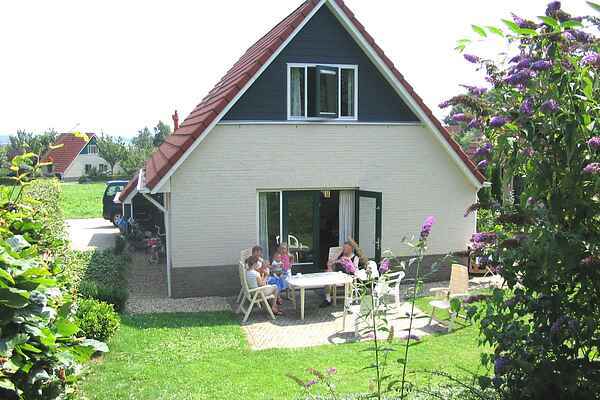 This detached bungalow for 6 persons is spacious and comfortable. There is a spacious lounge with sitting and dining corner looking out on the large terrace with garden furniture. The garden gives you all the space you need to enjoy the park's tranquillity. A few houses have a third bedroom on the ground floor.